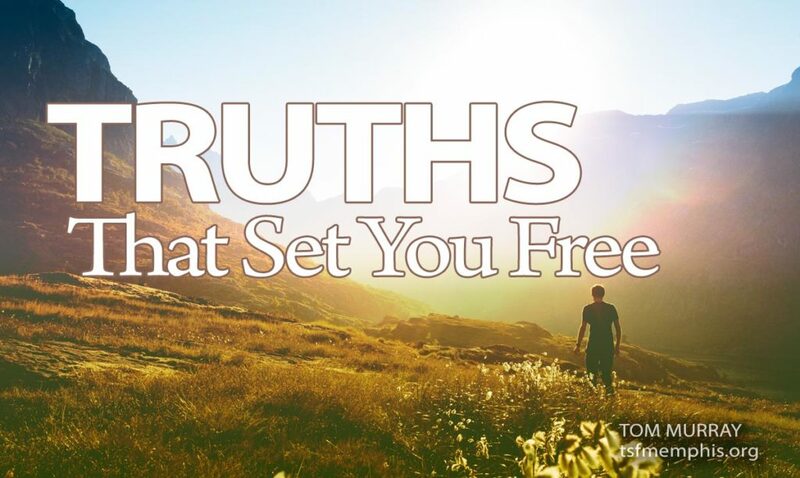 “Truths That Set You Free” was one of the first studies Tom taught when Truth Seekers Fellowship was founded in 1993. Many of the topics that he discusses in this study became the foundation for our MilktoMeat methods and curriculum. In 2013 we transcribed and published this study in celebration of our 20th Anniversary. You can click on the image to the left to get this book on Amazon. Listed below are the original audio files for this study. The first two talks have had a great impact in many people’s lives. In these, Tom discusses the heart of what it means to be a follower of Christ and how He transforms us completely. These recordings are a little rough in places in terms of quality – this was from the early days of getting things recorded. Nevertheless, we know you will benefit greatly from Tom’s wisdom and insight. Audio 01 In Adam or In Christ? 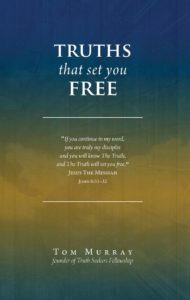 © 2019 Copyright Truth Seekers Fellowship | Website Design by HNH Marketing.